This is amazing! 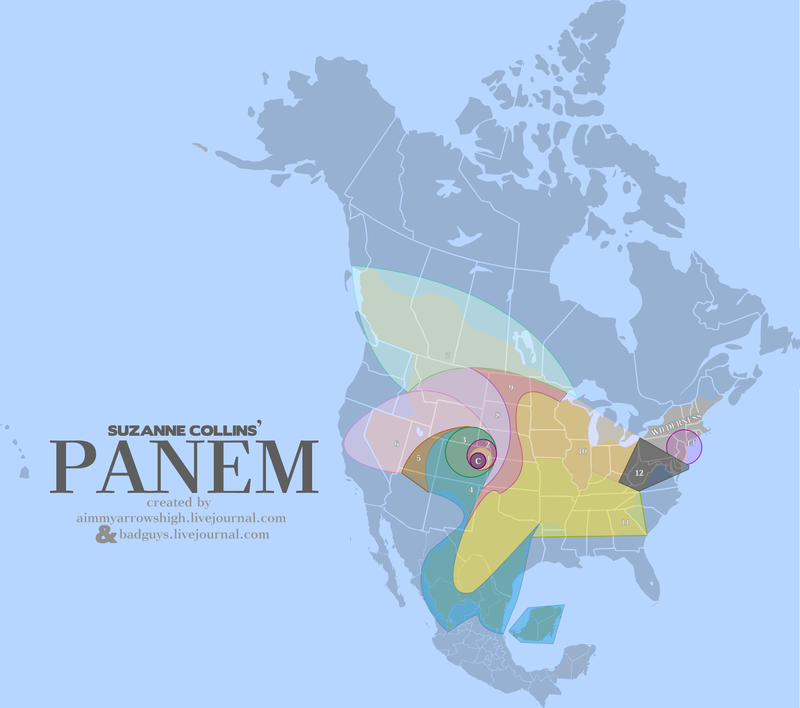 Not just because it's a really neat map of Panem, but because over at aimmyarrowshigh you get to see step by step why the map was made this way. It is super geeky and I was totally enjoying geeking out about it. 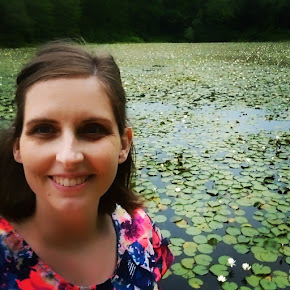 Why have I not followed your blog sooner?? This map is so cool. I guess I'm geeking out too!